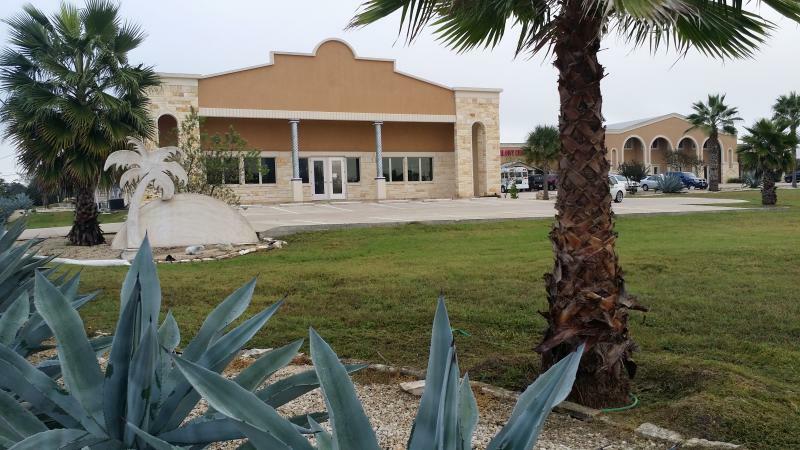 9,000 sf corner building with plenty of parking. Perfect for a resturaunt or market. Drive-thru capabilities. Suite B5 - Coming Soon!